Thank you for coming out to support the PTA’s last meeting of the school year. We appreciate you setting time aside throughout the school year to support the PTA and hope that you will continue to next school year starting in the Fall. 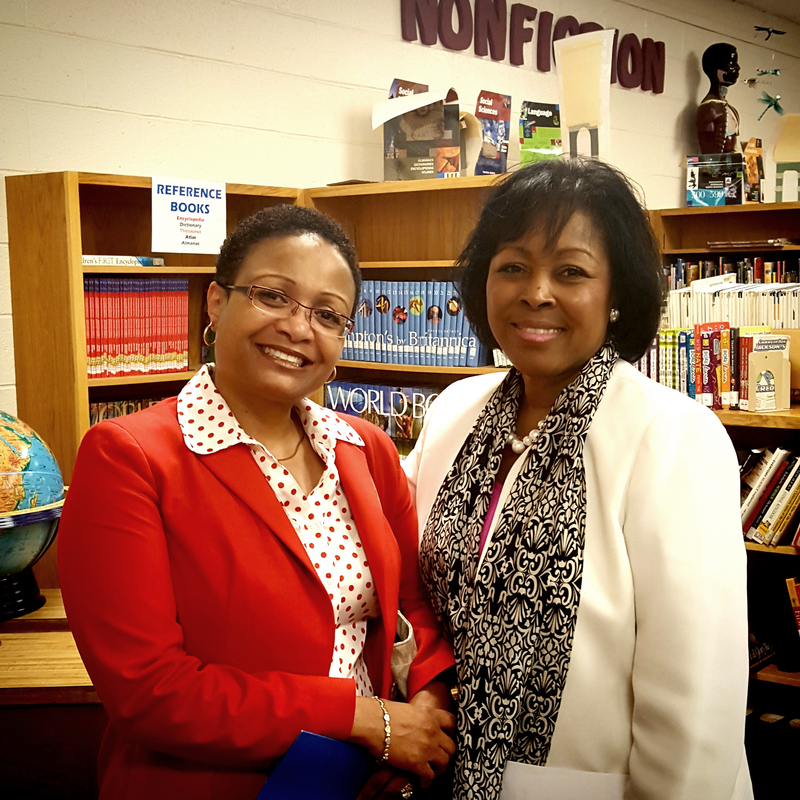 Also the PTA would like to thank Ms. Mills, our MCPS Associate Superintendent, for introducing the new principals for our schools. Welcome Mr. Geiger and Mr. Cline! 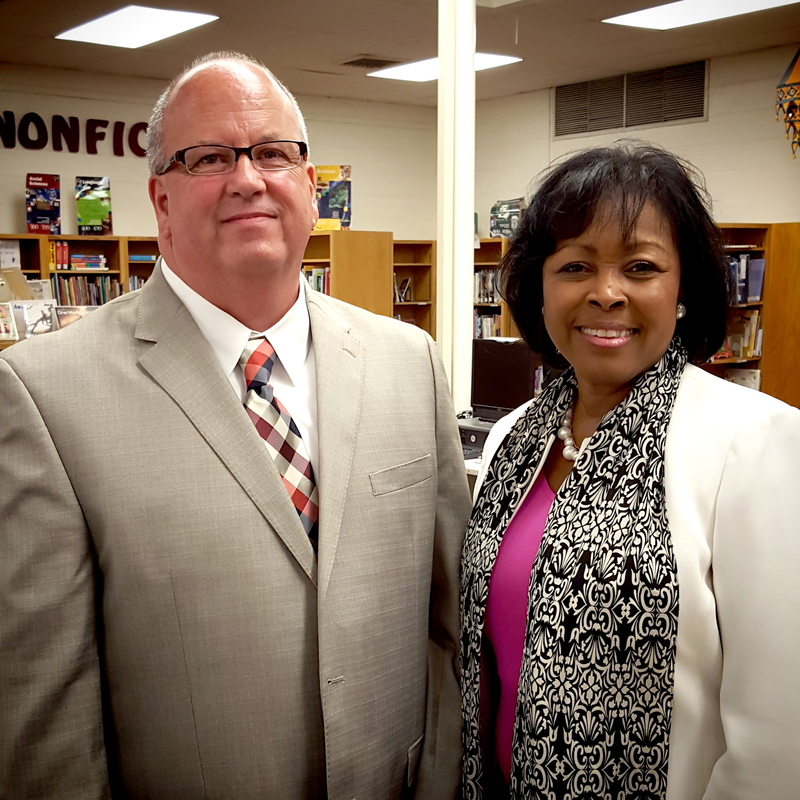 Mr. Cline, Principal–for Oak View Elementary School and Ms. Mills, Associate Superintendent . 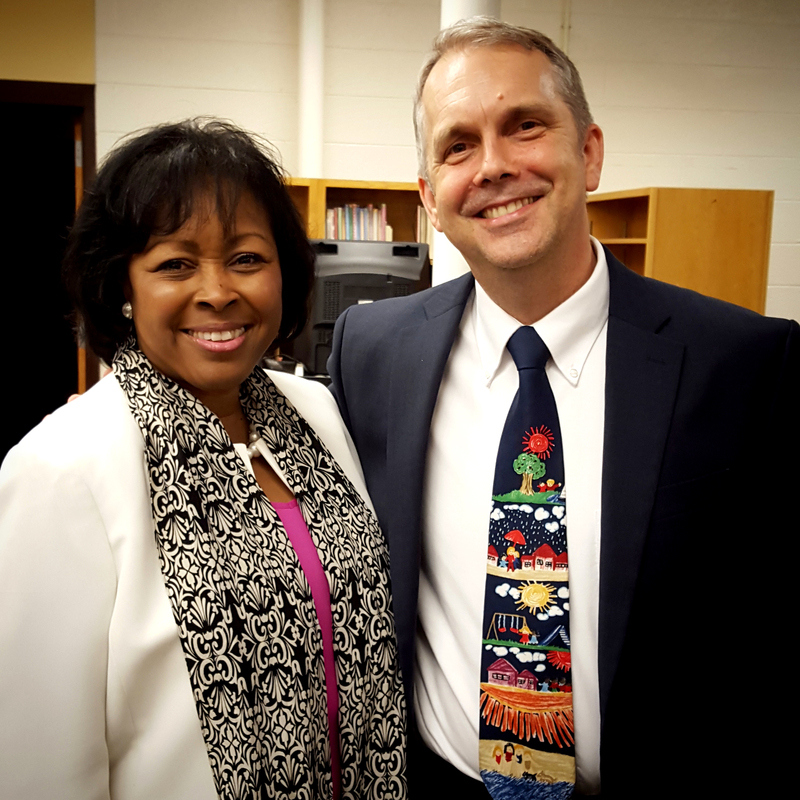 A huge thank you to Ms. Brown for being such a great Acting Principal at New Hampshire Estates Elementary School. We appreciate all your hard work and efforts in supporting our school staff, students, parents, the PTA and its community. We wish you well on your future endeavors. Also, we would like to give a special thank you to Ms. Salazar, for your 16 years of devoted services to Oak View Elementary School–we would be forever grateful. 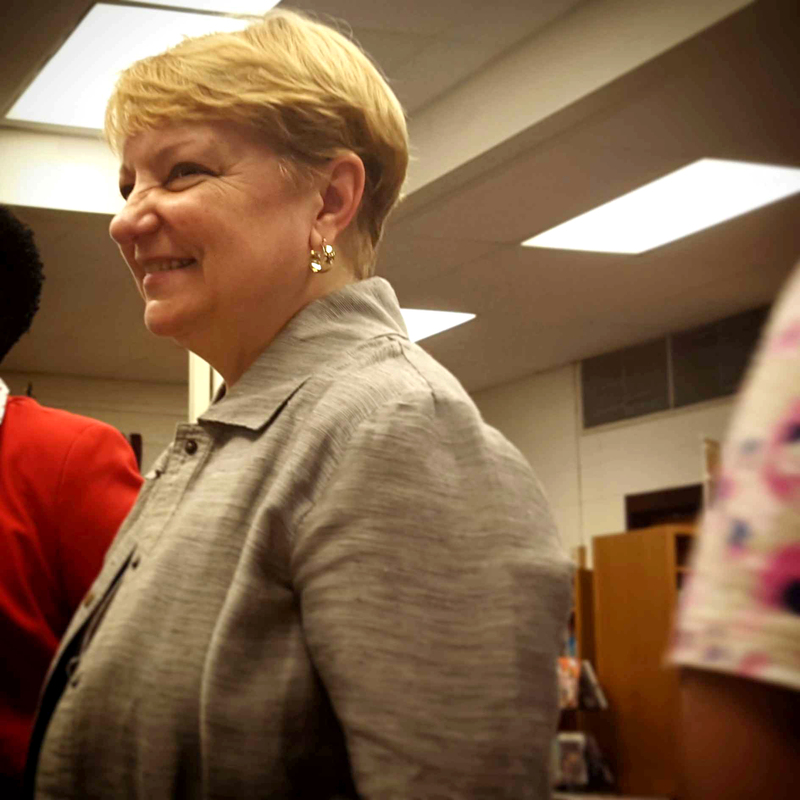 The entire school will be missing a great principal like you and no one can take the place you have in our hearts. It is sad that you are retiring, but we are happy that you get to spend quality time with your family.